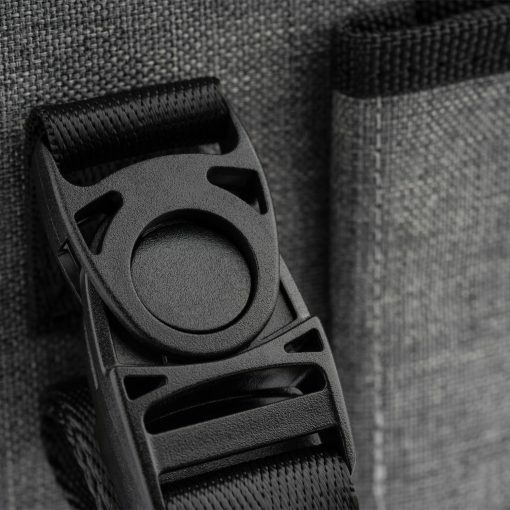 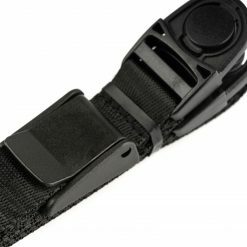 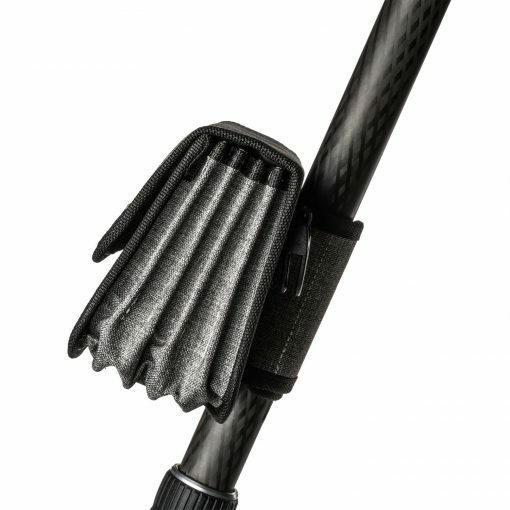 Lightweight design at .77 lbs. 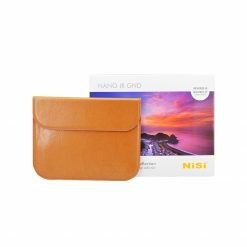 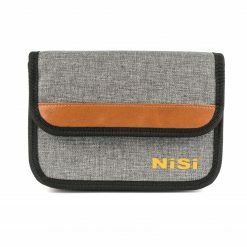 Can be carried as a shoulder bag, messenger bag, and waist bag. 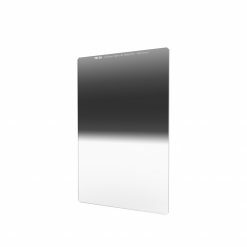 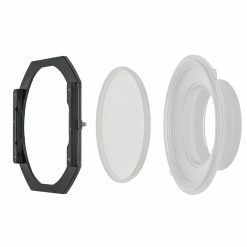 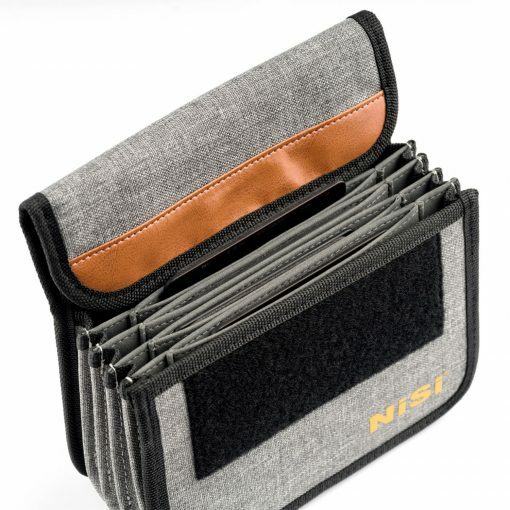 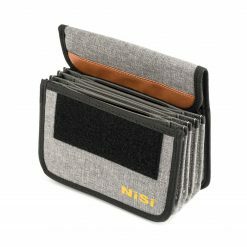 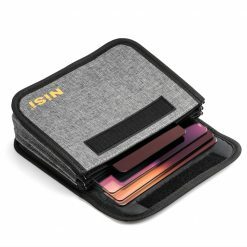 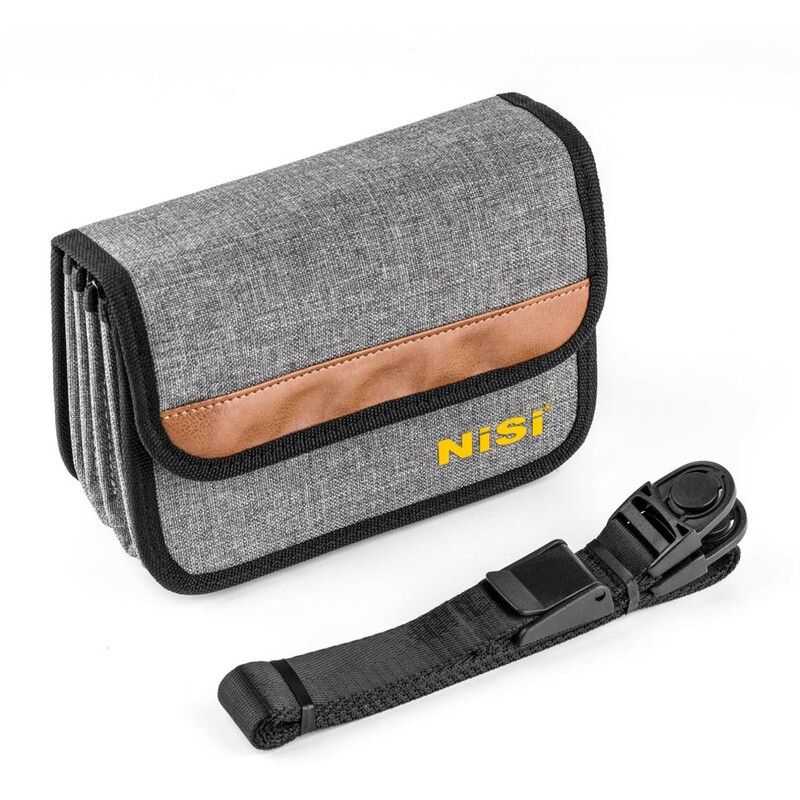 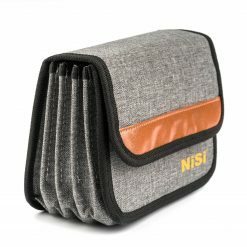 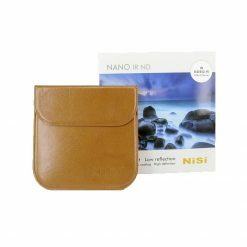 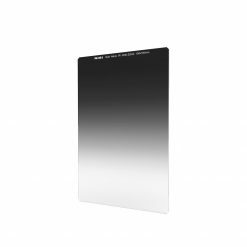 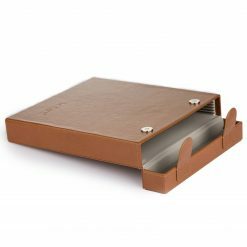 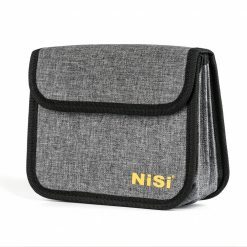 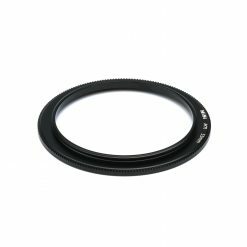 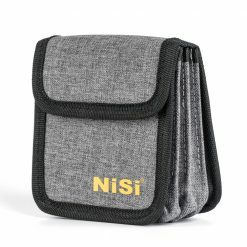 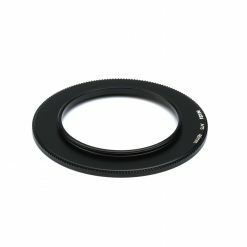 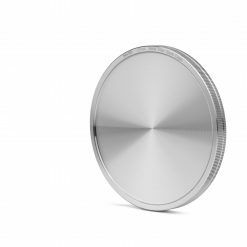 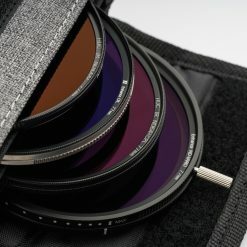 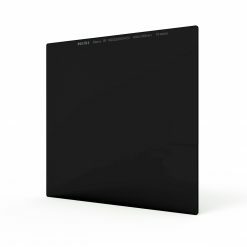 The NiSi 100mm Filter Pouch PLUS for 9 Filters is designed for the NiSi 100mm system filters and will hold 4 x 100x100mm and 5 x 100x150mm. It features an adjustable cross-body sling strap and can be carried as a shoulder bag, messenger bag or a waist bag. 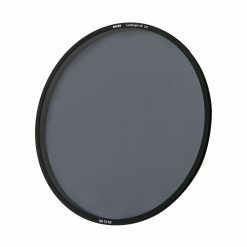 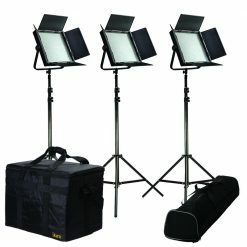 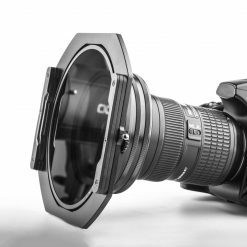 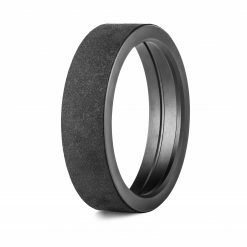 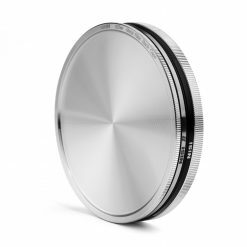 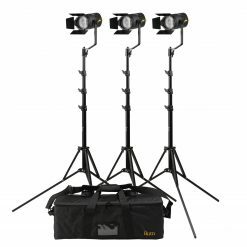 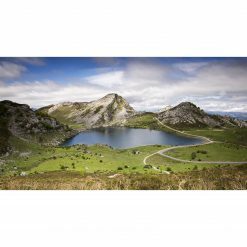 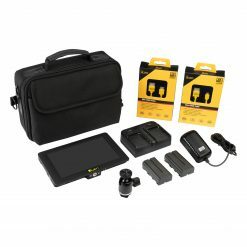 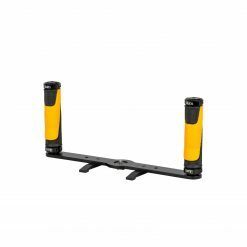 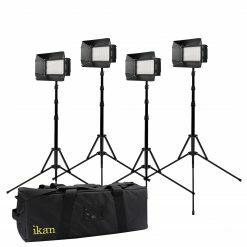 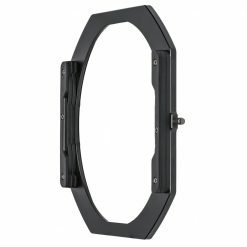 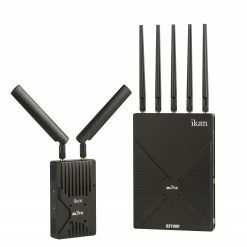 It can be conveniently mounted on a tripod leg for easy access and use and is designed from a lightweight material that protects your filters from scratches. 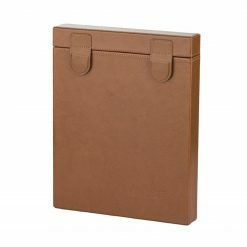 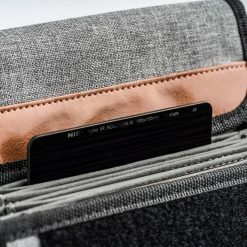 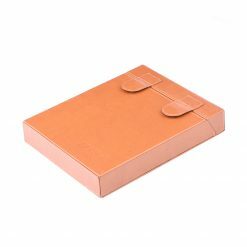 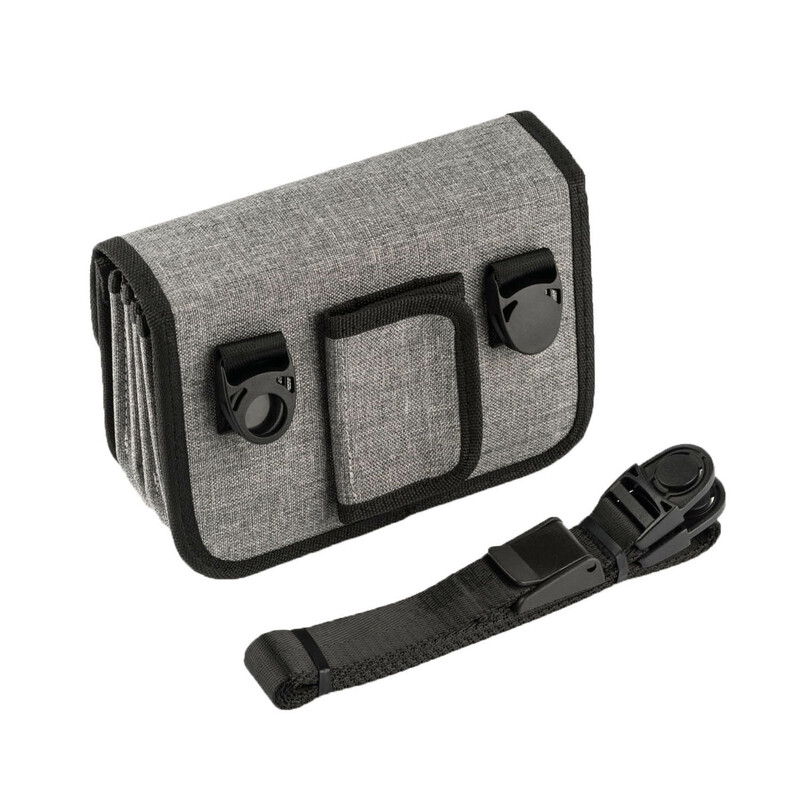 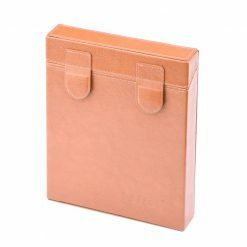 The pouch can hold up to 9 filters in the combination 4 x 100x100mm and 5 x 100x150mm and features a flip-top design to keep the pouch open when in use.